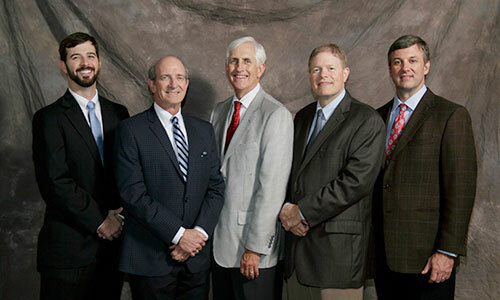 Surgical Specialists of Alabama strives to provide compassionate and current surgical care to our community. We offer a full range of general surgery procedures. Minimally invasive approaches are typically offered first (where appropriate) and open surgical approaches are also discussed. Our office is accepting new patients. Please contact our office for an appointment. Check with your insurance company to make sure you do not need a referral from your primary care physician. There is a doctor on call 24 hours a day year round. In case of emergency, call our office for assistance.